Their motions can be directly seen, and one, called S2, circles the center on an orbit just 16 years long, taking it to within a breathtaking 18 billion kilometers of the exact center. Using Kepler’s laws of motion, the shapes and periods of the stars’ orbits can be used to find the mass of the object they orbit, and that’s where the 4 million solar mass figure comes from. Yet we see nothing emitting light there, no huge object, no star cluster. It really must be a black hole. Anything else would be extremely bright. This is interesting, but it really doesn't much to do with relativity. 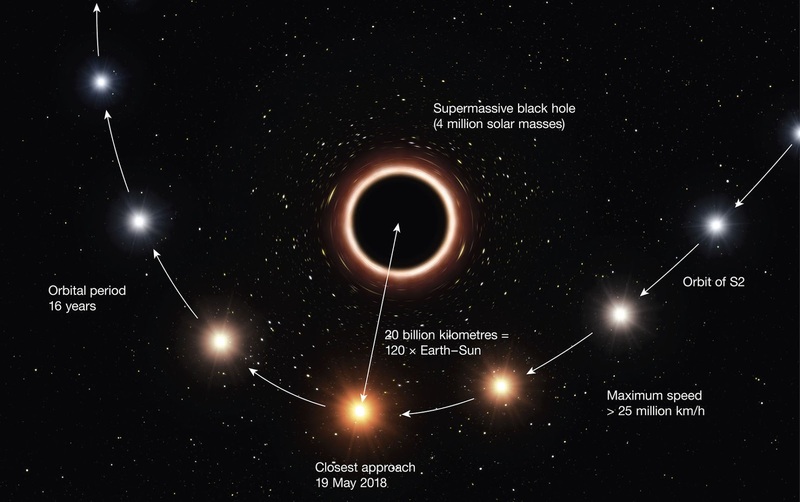 The way relativity is usually described, a black hole is a singularity, and not "a spherical region of space only 20 million kilometers across". The distance across is infinite. Or as BA says, "a dark extremely massive infinitely deep hole." And nothing comes within any finite distance of "the exact center", because the exact center is the singularity, with infinite distance to everything. So I am surprised that BA talks about black holes as if they can exist in Euclidean geometry, without a singularity. We don't see inside the black hole, so we don't really know. On the outside, it looks spherical. The above paper just describes a plain old Keplerian orbit as it might have been understood four centuries ago. 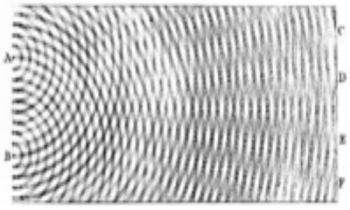 Just one involving bigger masses and faster speeds than has been seen before. We don't see any light from the central mass, but that is just what would have been expected two centuries ago. It is to BA's credit that he does not lecture us on how this confirms Einstein's view of black holes. When you jettison the spatial unreality of a point sized object or singularity from the math and assign an actual size to your mass in question, you do not get a 'black hole' in a given space time. 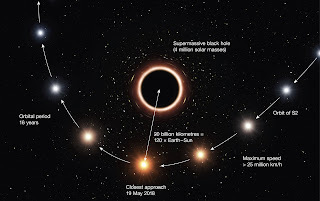 When you spread that mass of 4 million solar masses across a spherical volume "20 million kilometers" in cross section you do not get anywhere near the infinite density required to 'curve your space time' as proposed in Hilbert's black hole conjecture. I am not debating against massive gravitational bodies being possible, that would be observationally untenable. I am debating against anything that has no size whatsoever being assigned mass or density, when clearly this is ridiculous both logically, mathematically, and observationally. 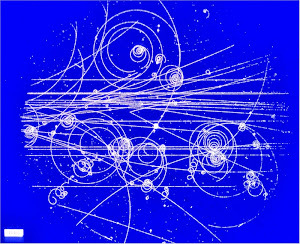 Anything with massive gravitation you can't explain does not by default become a 'black hole', anymore than any large massive particle you can't actually detect directly become a 'Higgs boson'...even if you desperately wish it were so and your paycheck depends upon it.